Fiber Laser Cutting of silver has many applications in both consumer and industrial applications. 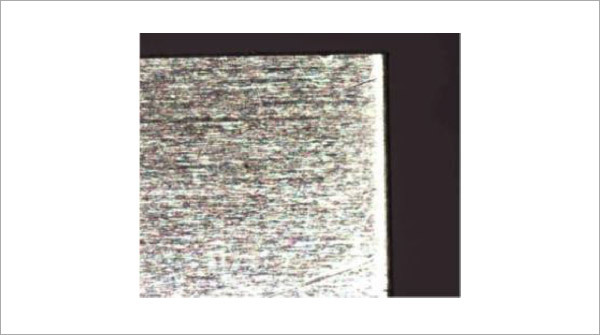 The use of silver, as with other refractory metals, has long been sought after for its aesthetic and functional qualities such as electrical conduction. The sterling silver used in this application is commonly used in fine jewelry and is 92.5% pure, the alloy is Argentium™, having a balance of Germanium instead of copper. The 0.5mm thick material was cut with low cost dry shop air and our redPOWER QUBE Fiber Laser at a speed of 150mm/s. 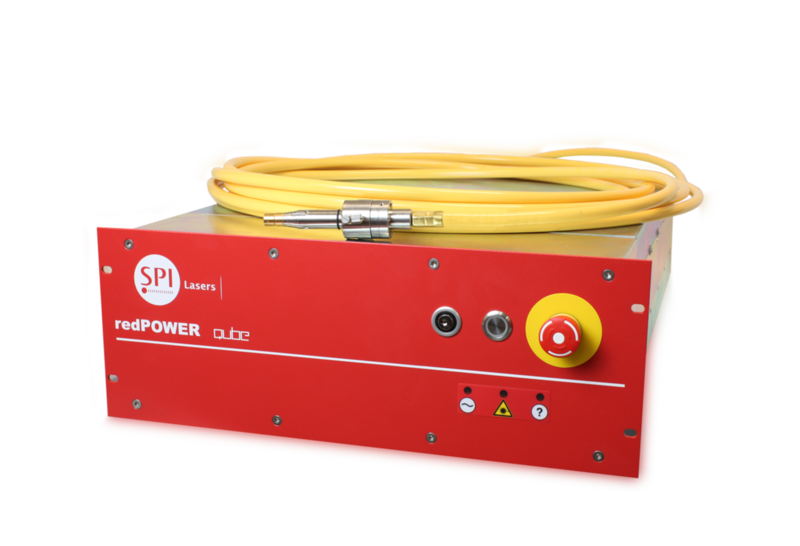 Our single mode Laser is a flexible tool and can achieve high speed, good edge quality cutting on all standard metals with a low investment cost and virtually zero maintenance.